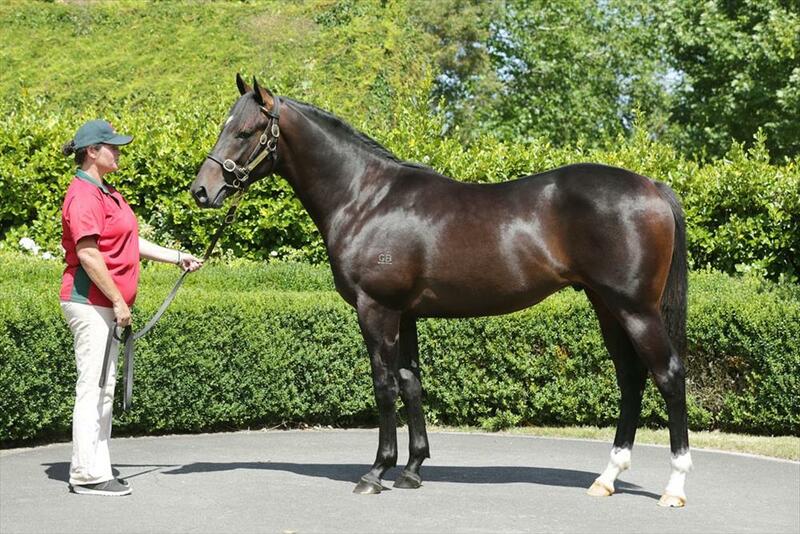 This colt is by leading New Zealand sire Tavistock. Tavistock has already produced plenty of classic winners including Werther, Tarzino, Tavago and Volkstok’n’barrell, to mention a few. He is a half-brother to a winner in France and closely related to Manighar who won an Australian Cup and 10 other races. We believe he will make a lovely Derby or Cups horse. He is a beautifully balanced colt and a real looker. Purchased for $145,000.00NZD, this colt truly has an international pedigree and certainly worthy of your consideration.